The arrival in Milan was an exciting experience. 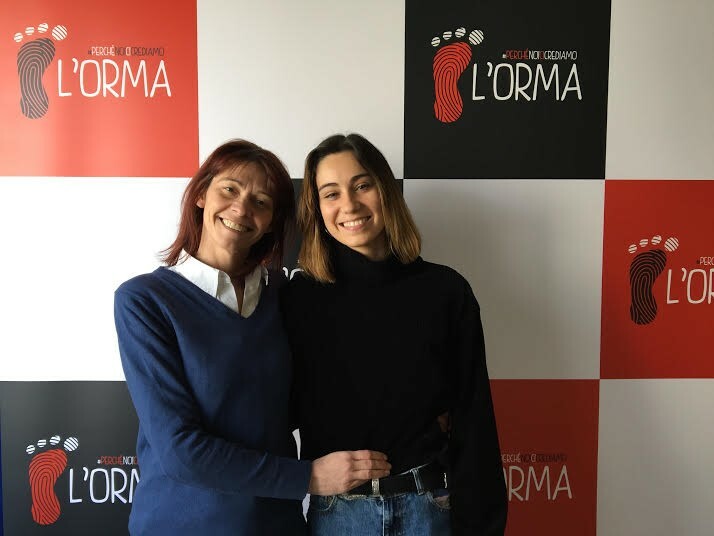 The welcoming at L’Orma could not have been better, we got started on how we were going to work for the following months and learned about the mission, objectives and projects of L’Orma, which was of great help to better understand how it all works and get familiar with the workplace. During this first month I have been able to start adjusting to all the new things that this exchange brings. I have explored the city of Milan, walking through the more touristy places, visiting some amazing museums and enjoying the active cultural and gastronomical life of the city, and discovering my own places around the city. After learning about the different ongoing and future projects of L’Orma, we got to see what we wanted to focus on and how we can collaborate together. It has been great to see how the NGO works and all the work they do. We got familiar as well with the Trello platform, which is a great use to organize ourselves and alongside all the members of the NGO, both for short-term quicker tasks and for planning more long-term projects step by step. As I got started with some translating of the projects (which was helpful for both my Italian and to read carefully the main projects in development), I gradually started focusing on L’Orma’s European Projects. This meant studying L’Orma’s work in the Erasmus + Sport projects and collaborate in the writing of Erasmus projects, developing the proposals, and reviewing projects written already for a new application. Apart from this, I have also started delving into L’Orma’s communications profiles, from Facebook to getting in contact with potential future partners from other European countries seeking to collaborate with us. I have been enjoying both the opportunity to collaborate with the organization as well as to have the chance to have an active role in developing projects. I was able to get involved in field activities like the Teacher Training Courses in Bergamo and Monza, which was a wonderful experience to see some of L’Orma’s practical work in non-formal education training activities and getting to help out and participate as well! Overall, the first month was filled with new experiences, that have been helping me to develop personally and to enhance my professional growth, greatly thanks to the L’Orma team and all the people working there, for such a warm welcome and all the help and support they have given me, and continue to do so, which has given me the ability to feel so welcomed and encourage to embark in new projects in the future.